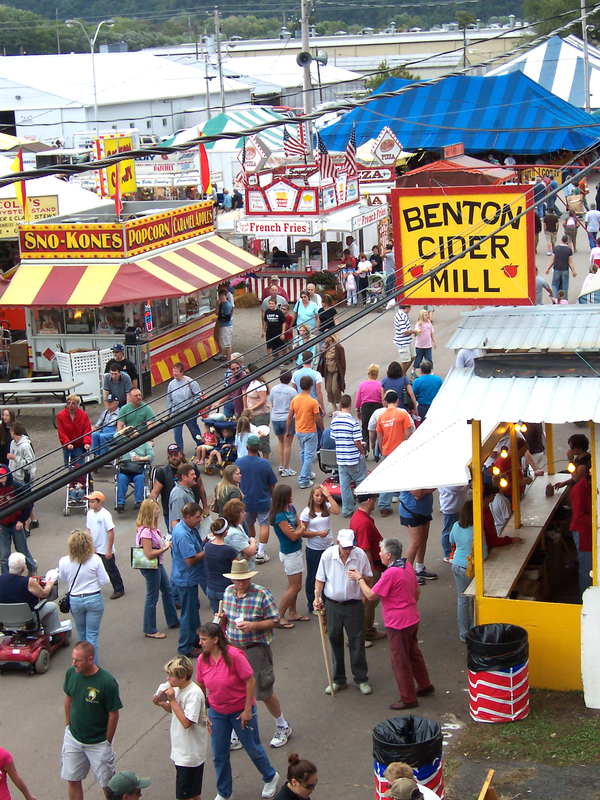 It’s almost time for the 163rd Bloomsburg Fair, Pennsylvania’s largest county fair, from September 21 – 29, 2018. 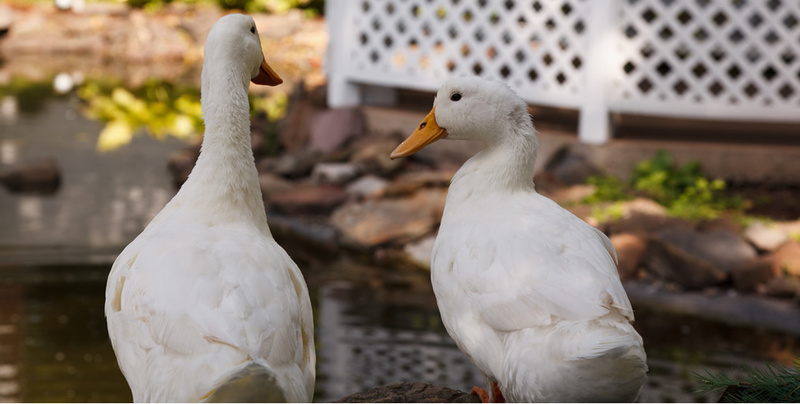 Make plans to stay with us at The Inn, Farmhouse, and Brewing Co. at Turkey Hill near the fairgrounds. It’s a week of traditional country fair events from horse races to truck and tractor pulls, prize-winning livestock, produce, and handicraft displays, a championship demolition derby, and more! There’s free musical entertainment from late morning through afternoon and all evening at the Bandstand, plus the Royal Bengal Tigers shows three times every day. History lovers, the Barton House and its historic garden will be open. Don’t miss the chance to watch historical crafters demonstrating everything from spinning, weaving, and quilting to blacksmithing and woodworking. See the display of antique horse-drawn sleigh and farm equipment at the Farm Museum Building, and watch Sunday’s Antique Tractor Parade. Evenings, the Fair presents great musical entertainment in the Grandstand. Casting Crowns opens the extravaganza Sunday, September 23, 2018, followed by Darci Lynne (Monday), Cole Swindell with special guest Kyle Mitchell (Tuesday), and Rick Springfield presents Best in Show – Rick Springfield, Eddie Money, Greg Kihn, and Tommy Tutone (Wednesday). Melissa Etheridge performs Thursday, September 24, followed by Vince Gill on Friday. Don’t miss Brett Eldredge: The Long Way Tour with special guests Devin Dawson and Abby Anderson – it’s the grand finale on Saturday, September 29, 2018. Wander among the 1,000 vendors displaying everything from Alaska Stoves and Abby’s Doggone Good Gourmet Cookies to Vic’s Vittles, Young’s Lollipops, and Zeisloft Farm Equipment. Members of the North Mountain Art League will offer demonstrations with different media daily. 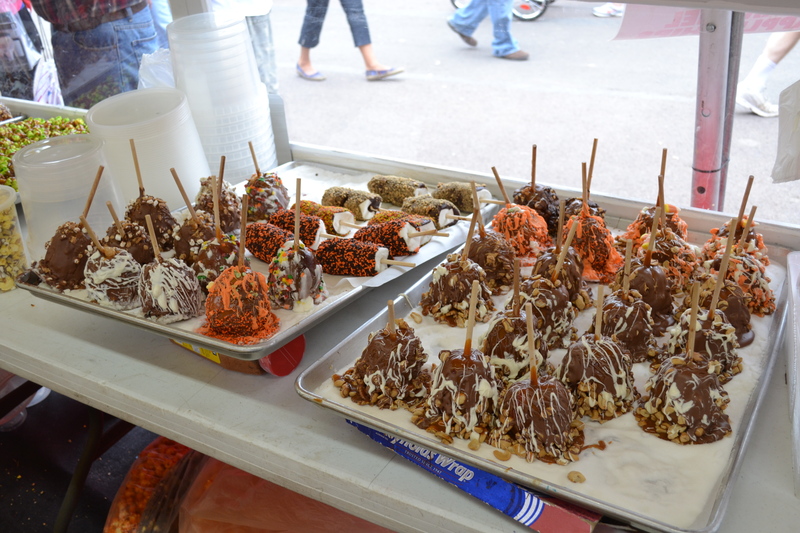 You won’t go hungry – taste country fair fare including everything from funnel cakes to fried ice cream and fried pickles to fudge. Don’t forget you can catch the Skyride across to the Midway, where all day passes for rides are $20-$30. Over 400,000 visitors came to the fair last year, so don’t wait to go online or give us a call at (570) 387-1500 to book your stay at the Inn – whether it’s for a day or a week, you’ll have fun at the Bloomsburg Fair! Parking: $5.00 per vehicle. Free tram or bus service is provided between the parking lot and admission gate. Parking is available for over 20,000 cars. Admission:Tickets may be purchased online, by phone, and at the Grandstand Ticket Office. Admission is charged between 7:00 am and 9:00 pm. Children under 12 always are admitted free. A Week Pass: $35.00 allows one admission each day of the Fair (46% Savings). Pre-Fair Day: Friday, September 21, 2018 Gates open at 2:00 pm. Admission (12+) is $3.00 and parking is free. Senior citizens ages 65+ will be admitted free Monday, September 24, 2018. Military personnel (active or retired, with ID) also will be admitted free Monday, September 24, 2018, Armed Services Day. Students 12-18: free admission days are Tuesday, September 25, and Friday, September 28, 2018. This entry was posted in Entertainment, Event, Festival, Food & Drink, Uncategorized and tagged Bloomsburg Fair, Fall activities, Live Music, PA country fair, PA county fair by admin. Bookmark the permalink.